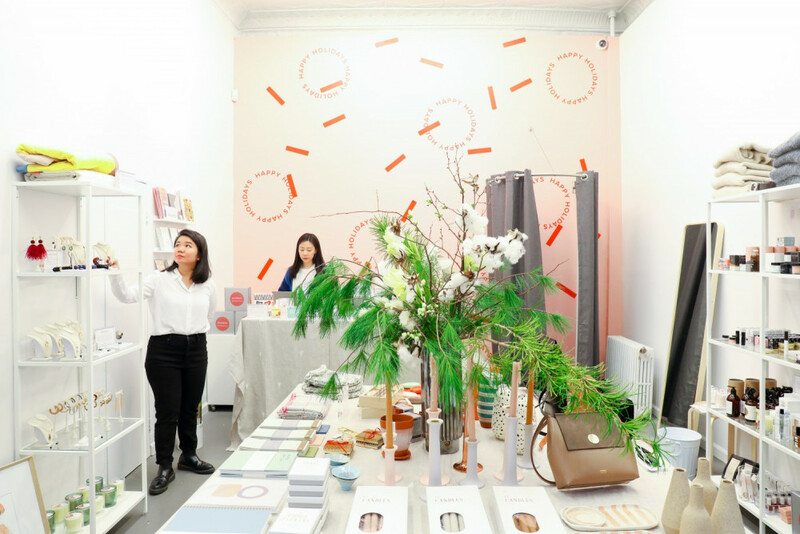 Of a Kind, the online retail company that sells the pieces and tells the stories of emerging designers is launching a Holiday Pop-Up shop in December 2018. 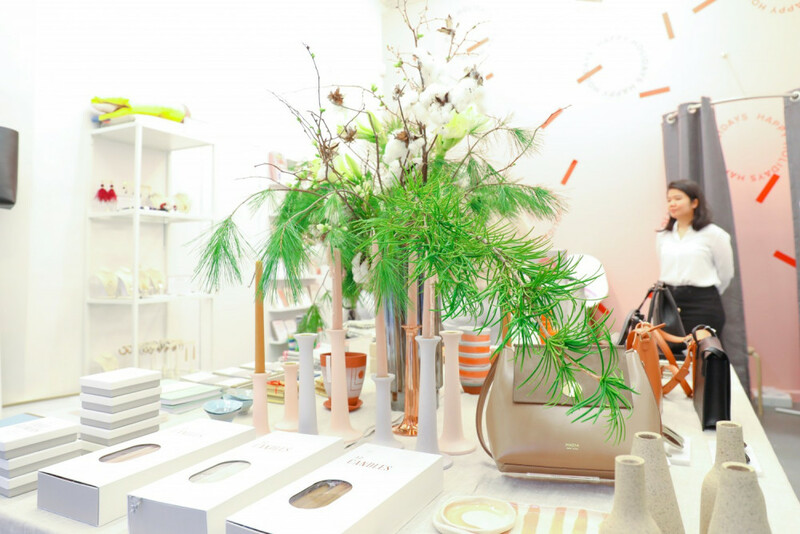 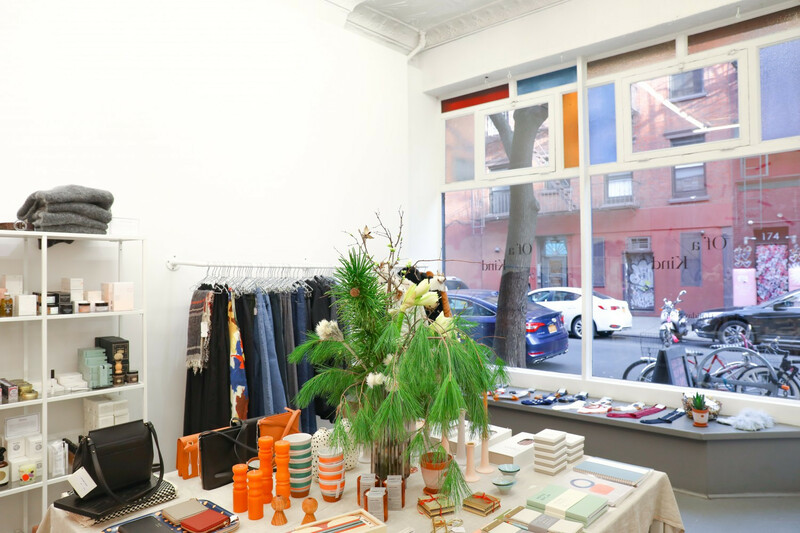 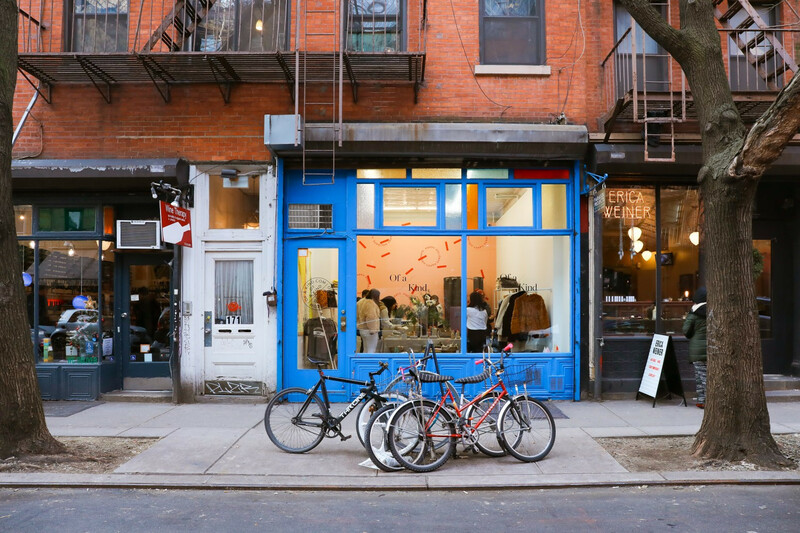 Located in Nolita, the holiday shop will be selling women’s apparel and accessories, jewelry, home goods, personal care items, holiday cards, and gift wrap. 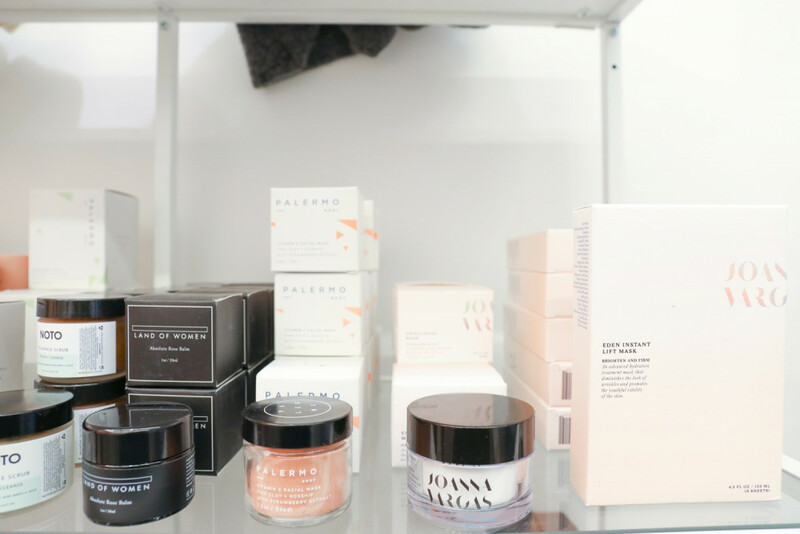 Of a Kind was founded in 2010 by Claire Mazur and Erica Cerulo, two close friends who are passionate about giving their greatest discoveries the audience they deserve. 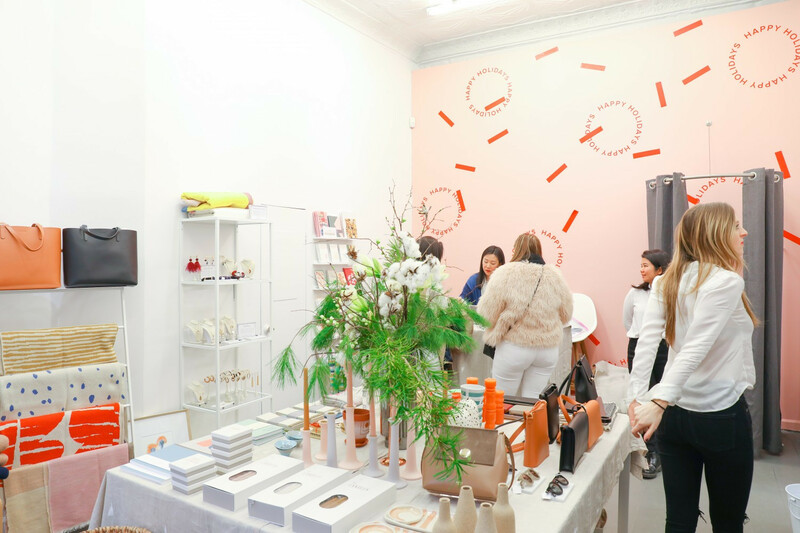 We’re excited to bring the online discovery experience to an in-person brick-and-mortar space for the holidays, perfect for that last-minute gift-shopping we know you’re doing.